Rebecca Black Auditions for ‘The Four’ – Watch Now! | Rebecca Black | Just Jared Jr.
Rebecca Black Auditions for 'The Four' - Watch Now! Rebecca Black is back to prove to everyone that she is more than just the girl who went viral with her song “Friday” seven years ago. 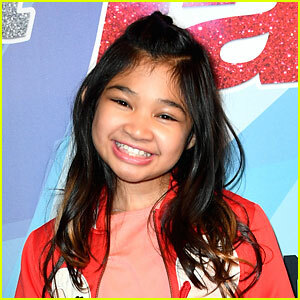 The singer, who is now 20-years-old, auditioned for a spot on The Four and the episode aired during the season two premiere on Thursday (June 7). Rebecca sang “Bye Bye Bye” by *NSYNC as her audition song and received three yes votes from the judges. That allowed her to challenge one of the four singers who were sitting in the chairs at the time. Rebecca chose to challenge James Graham and she performed Natalie Imbruglia‘s “Torn” for her second performance. Ultimately in the end, the audience chose to keep James in his chair and Rebecca was eliminated. 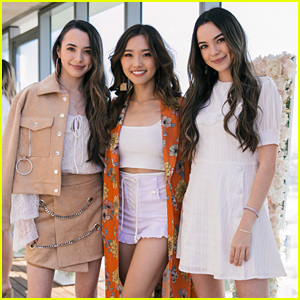 “I could not be more grateful for the platform you guys gave me to just be who I truly am and to do what I love more than anything else in the world. What a huge weight lifted and I cannot wait to show you what’s to come 🖤🎙,” she tweeted. 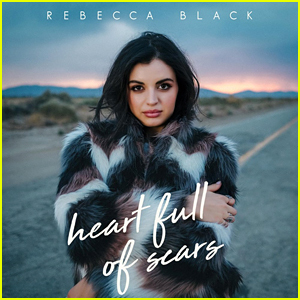 Rebecca Black Debuts Colorful 'Heart Full of Scars' Music Video - Watch! 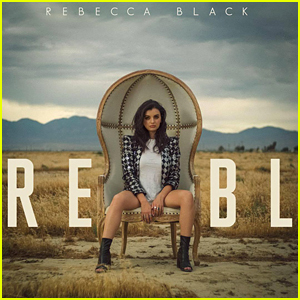 Rebecca Black Debuts 'RE/BL' EP & You'll Be Listening To It All Day! Rebecca Black Announces 'RE/BL' EP & Upcoming Tour - Get All The Dates!